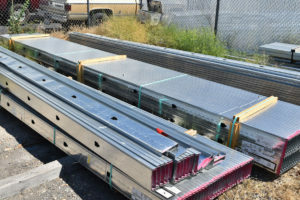 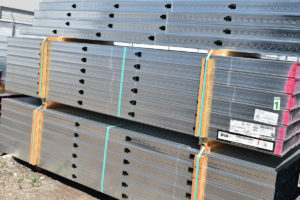 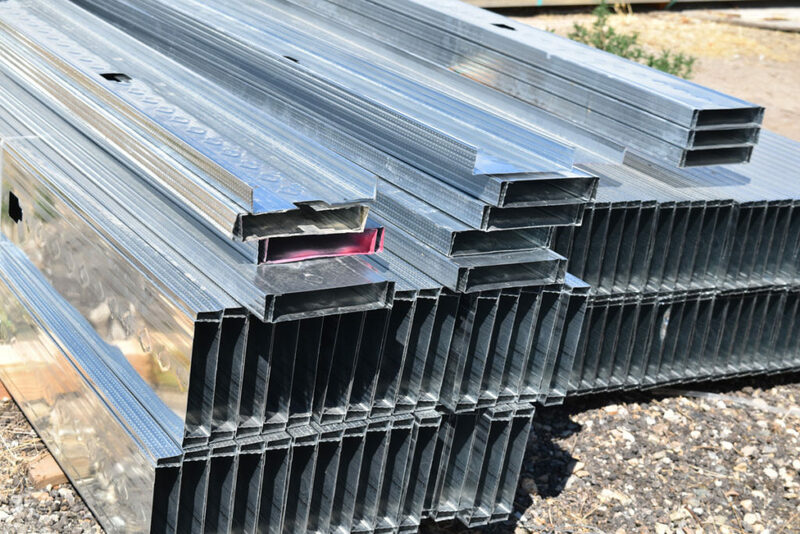 Cold Formed Steel Frames available in various gauges to suite your construction project. 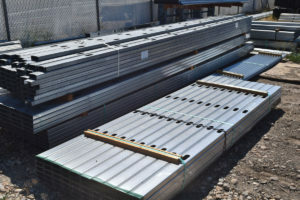 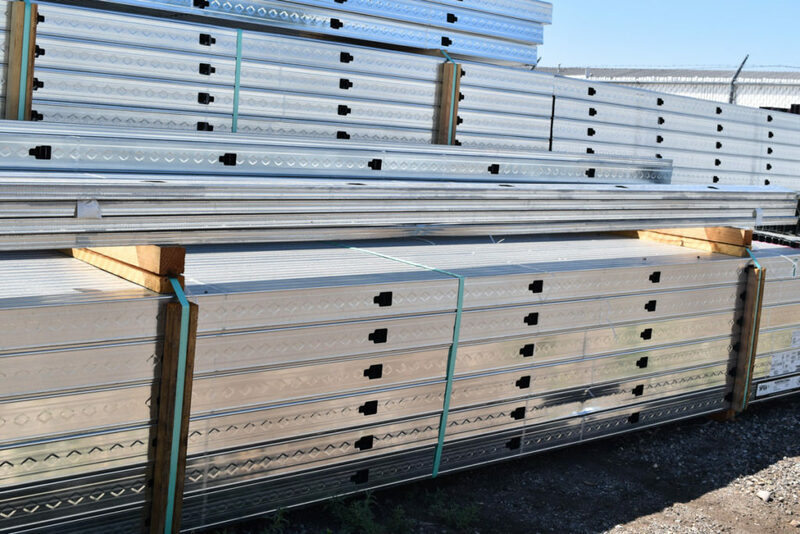 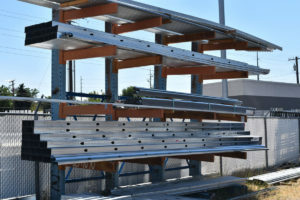 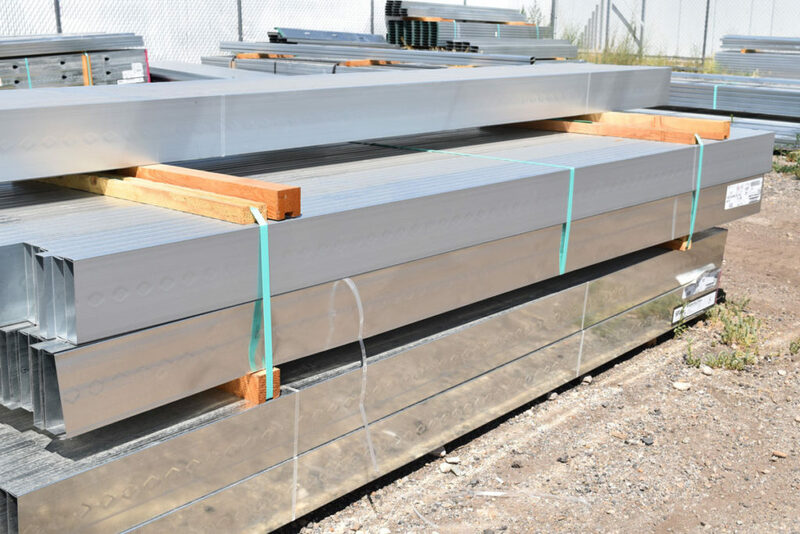 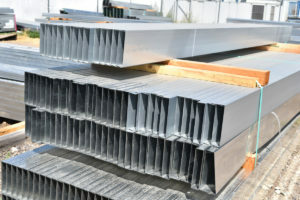 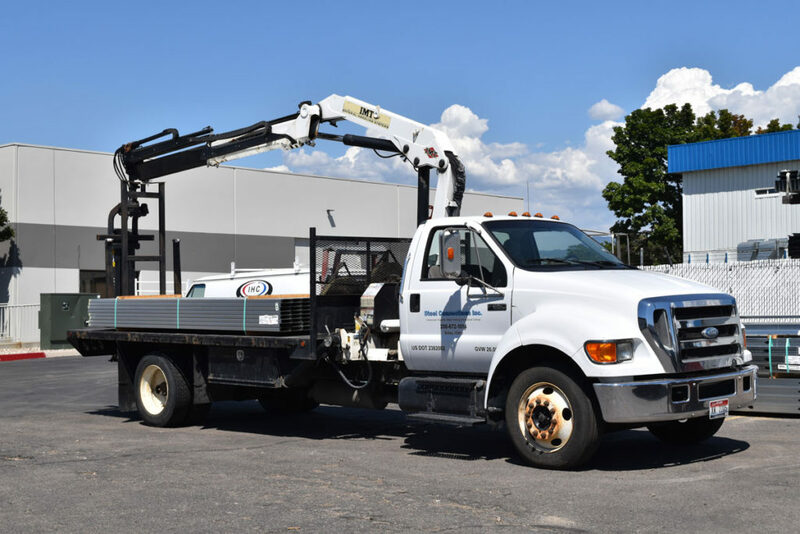 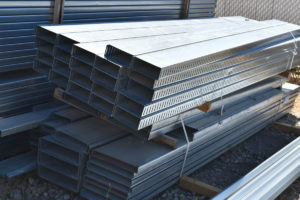 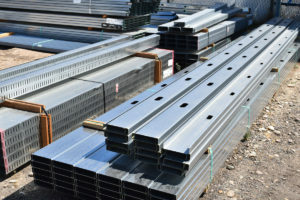 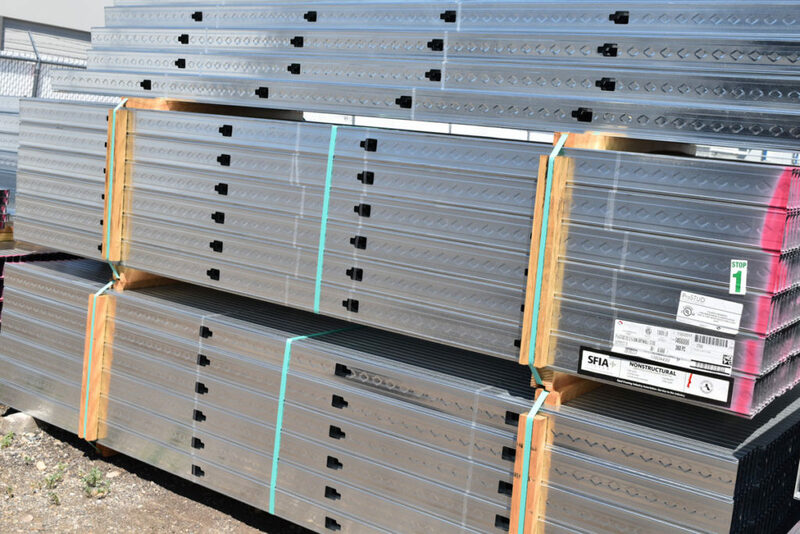 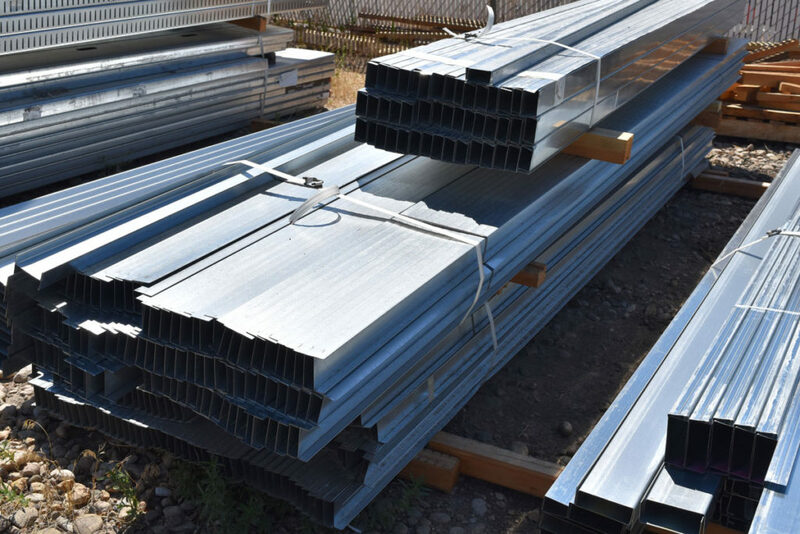 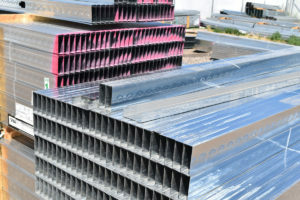 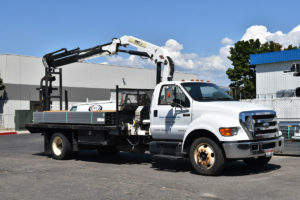 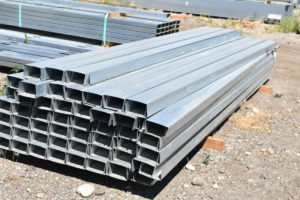 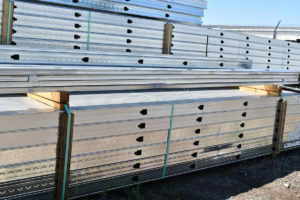 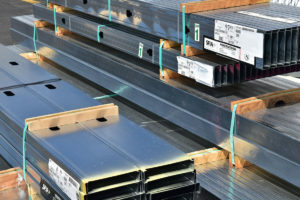 Our galvanized steel is designed to prevent corrosion and oxidation. 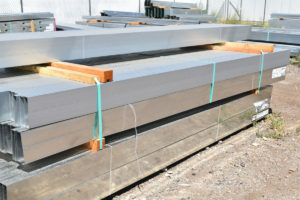 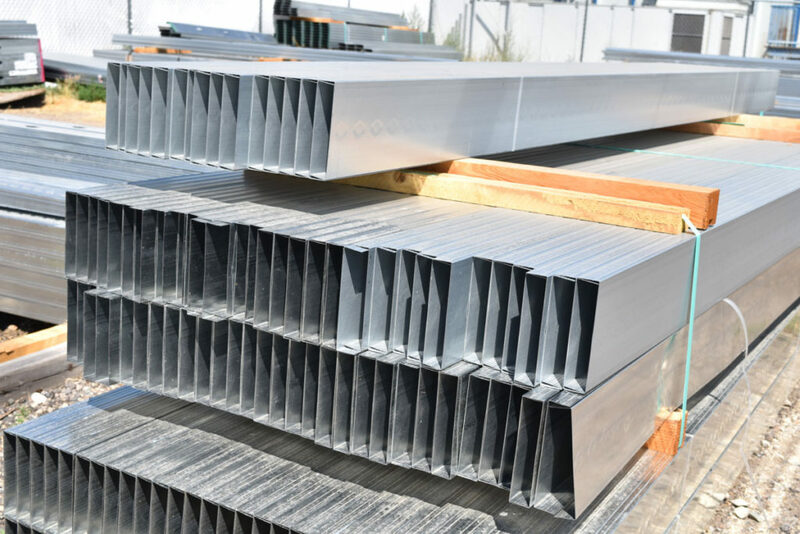 Due to steel’s high strength to weight ratio it provides an excellent material for commercial construction.